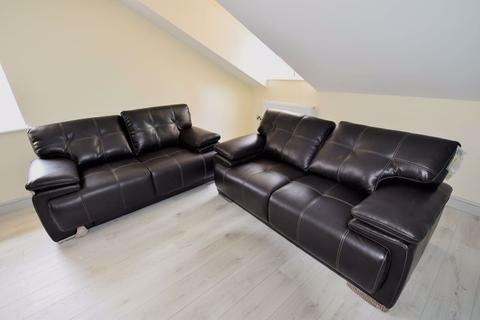 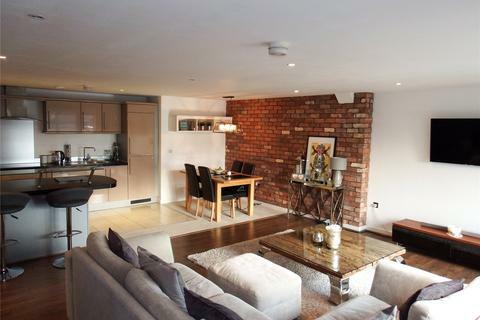 This beautiful modern spacious two-bedroom apartment on the second floor of the New Build of the complex of Dock Street. 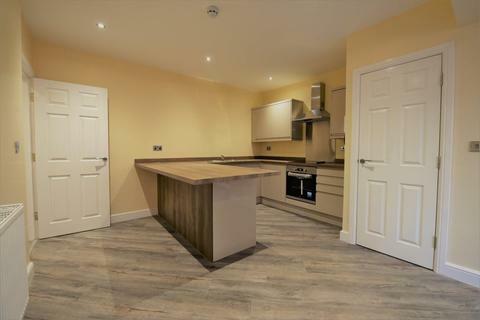 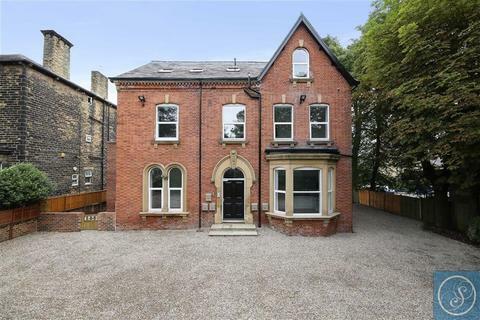 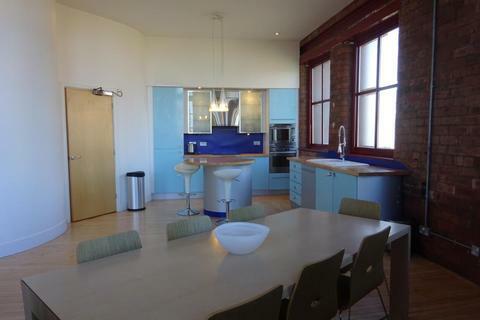 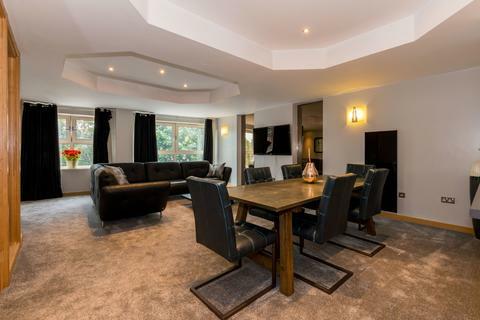 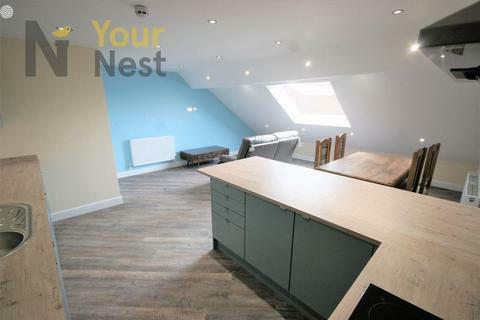 The open plan kitchen and living area have views of the River Aire. 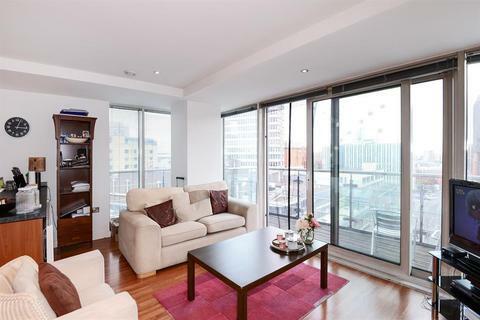 There is also two double bedrooms – the majority with floor to ceiling windows. 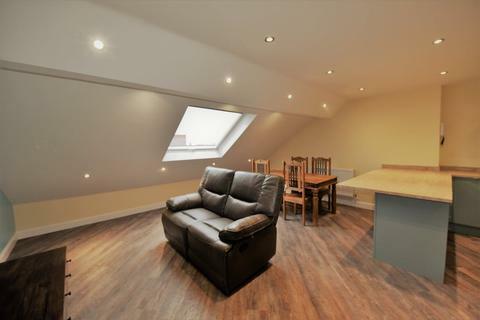 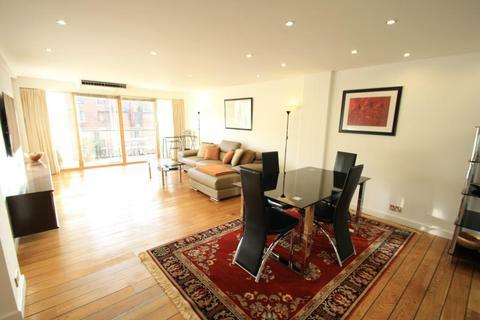 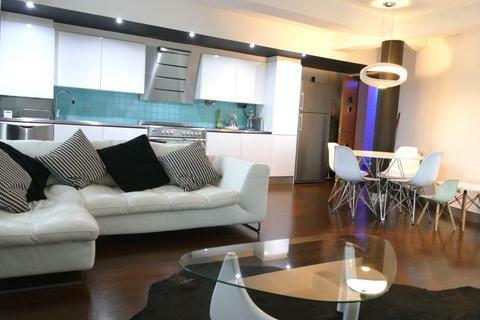 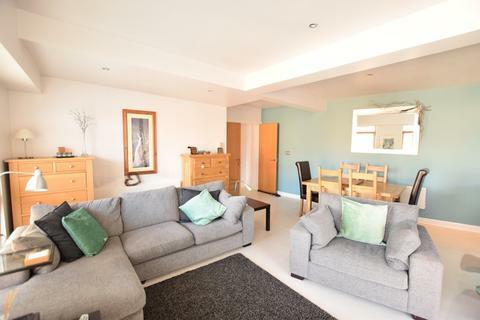 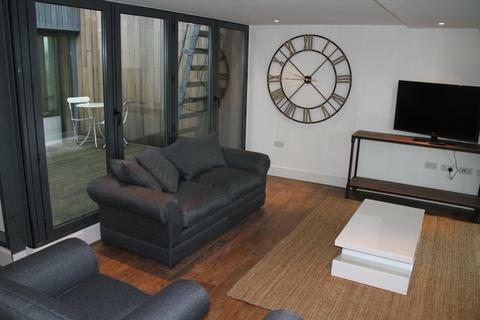 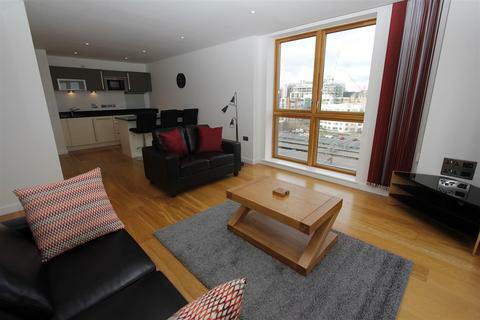 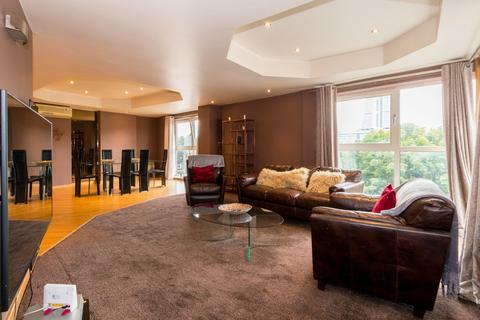 A fantastic, LARGE TWO BEDROOM, TWO BATHROOM APARTMENT with SOUTH FACING BALCONY at The Quays. 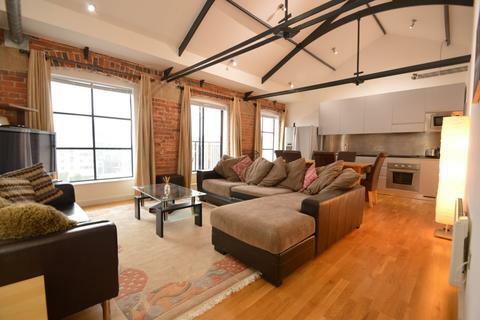 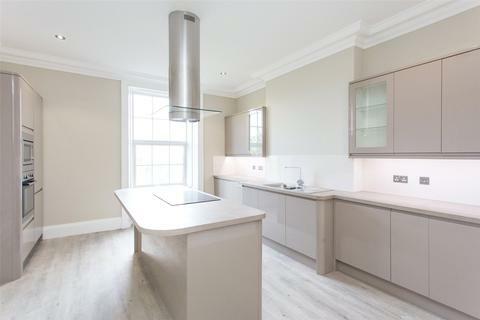 An exceptionally well presented modern and REFURBISHED TWO BEDROOM APARTMENT, located in the prestigious and CHARACTERFUL DEVELOPMENT of Simpsons Fold, Dock Street. 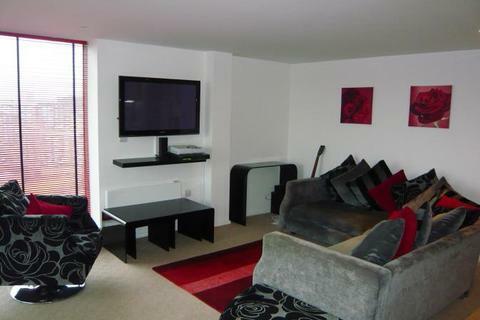 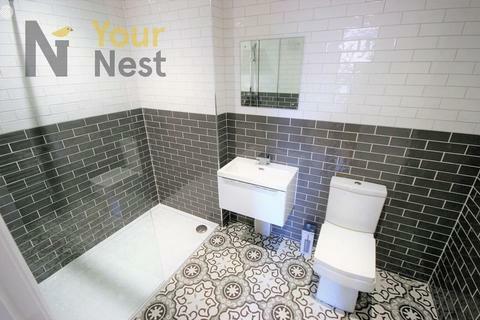 Includes all utilities "and" council tax. 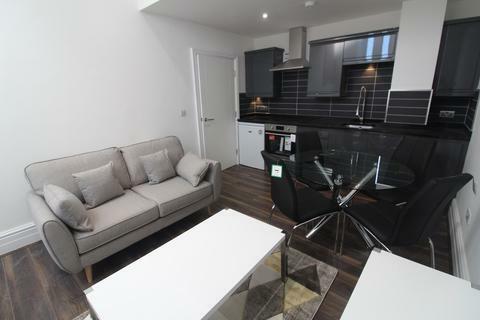 Simply outstanding opportunity to rent one of these superb BRAND NEW apartments only minuets walk from Leeds university and the city centre. 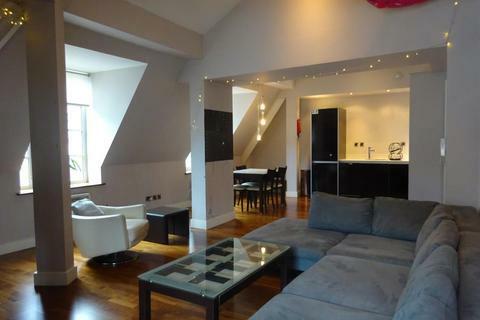 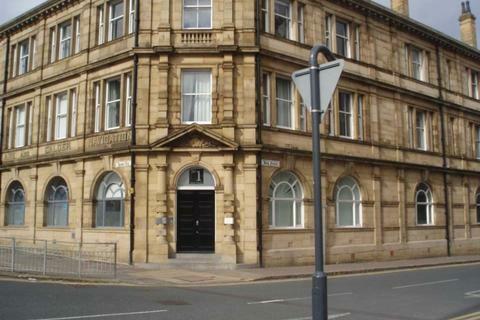 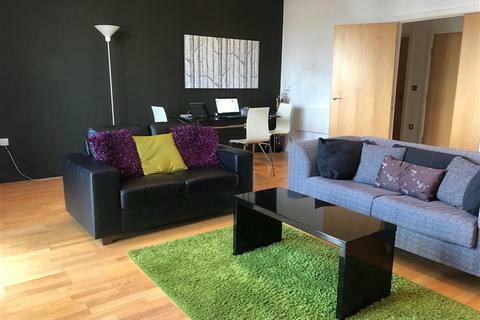 This apartments have been renovated to the highest standard and boast views across the Leeds skyline.